In a Sept. 27 research note, Eric Zaunscherb, a Canaccord Genuity analyst, reported that eCobalt Solutions Inc.'s (ECS:TSX; ECSIF:OTCQX; ECO:FSE) president/CEO, Paul Farquharson, was retiring as of Oct. 1, 2018, and Michael Callahan was assuming those positions. Farquharson, however, will be present through year-end 2018 to assist through the transition. 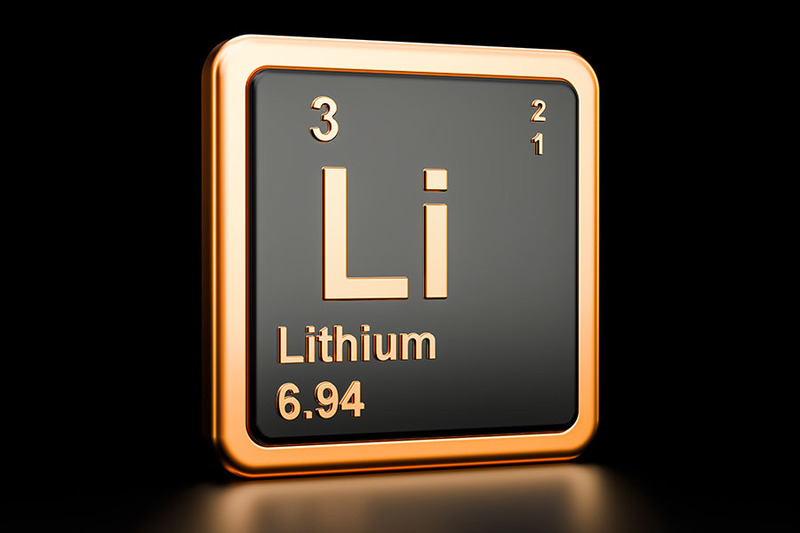 "Callahan's appointment comes after several months of planning, and he is taking the helm at a pivotal time for eCobalt as it advances the Idaho Cobalt Project toward production," Zaunscherb noted. 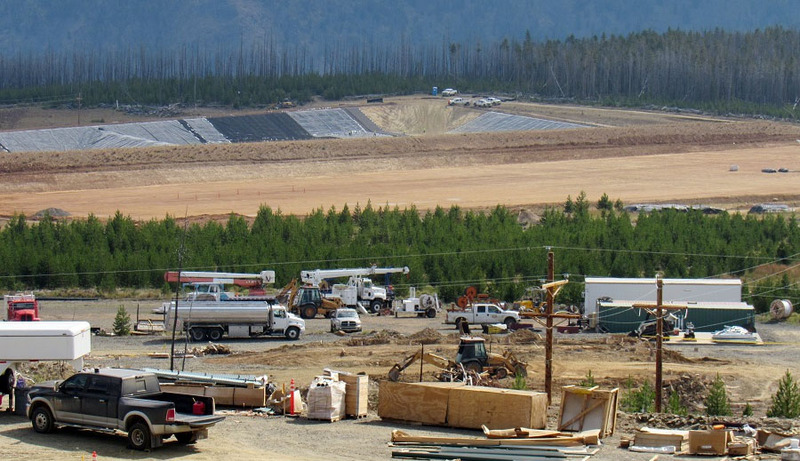 The new president and CEO, an Idaho native, will oversee the release of the optimized feasibility study (OFS) of the Idaho Cobalt Project, expected in October, and resume project financing discussions. 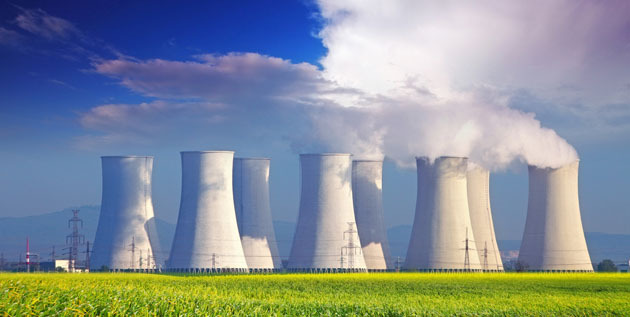 "Going forward, Callahan will oversee the release of the optimized feasibility study, planned for October 2018, and continue project financing discussions," wrote Zaunscherb. As for Callahan's experience in the mining industry, he most recently was the president of Western Pacific Resources, moving into the CEO role in 2014. While there, he "oversaw restructuring activities in a challenging market as the company focused on rehabilitating and exploring the Deer Trail Mine in Utah," Zaunscherb relayed. Prior to that, starting in 2009, Callahan, as president, grew Silvermex Resources Inc. from a $12 million junior explorer into a $175 million gold-silver producer, and left when First Majestic Silver acquired it in 2012. For the 20 years between 1989 and 2009, Callahan worked at Hecla Mining, holding various finance, accounting and corporate development positions. One highlight was his appointment in 2000 as president of the company's mining operations in Venezuela. 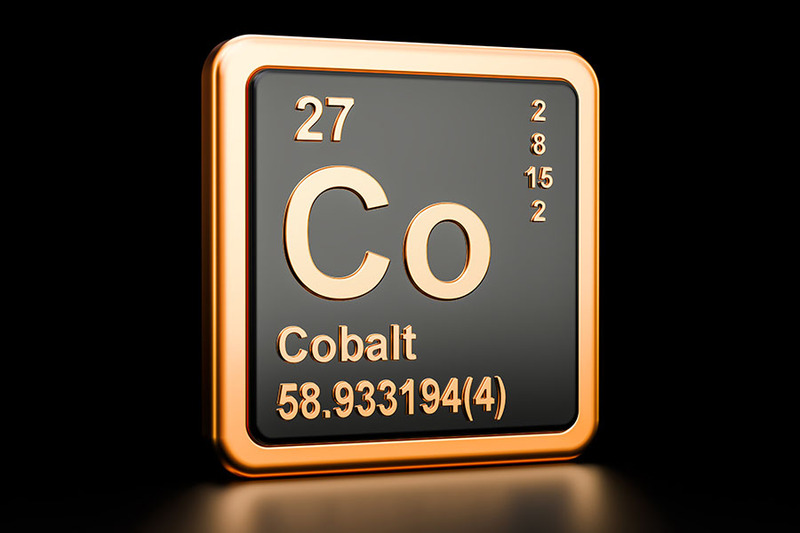 As for Callahan's predecessor at eCobalt, Farquharson, he spent more than a quarter-century at the Idaho-based cobalt company, fostering its growth through acquisitions and advancing its Idaho Cobalt Project. 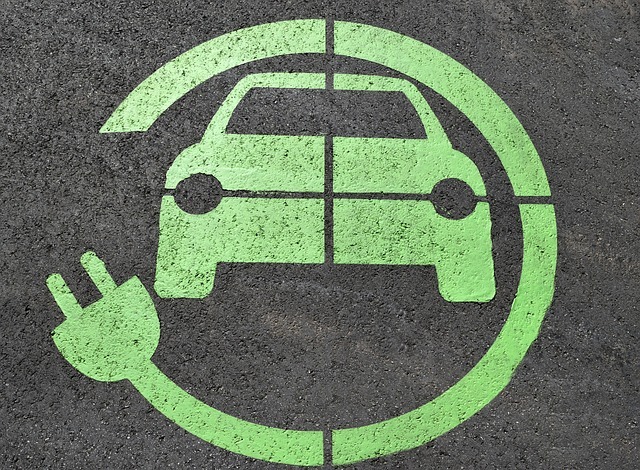 Canaccord Genuity has a Speculative Buy rating and a CA$0.90 per share target price on eCobalt, whose stock is currently trading at around $0.78 per share. 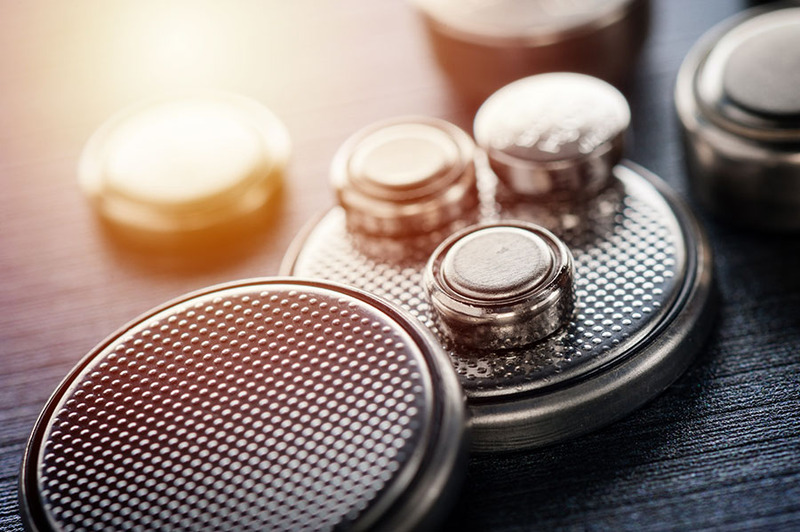 Like Zaunscherb, analyst Craig Hutchison with TD Securities wrote, in a Sept. 27 research report, that indeed eCobalt's president/CEO substitution is taking place at a critical juncture in the company's development. 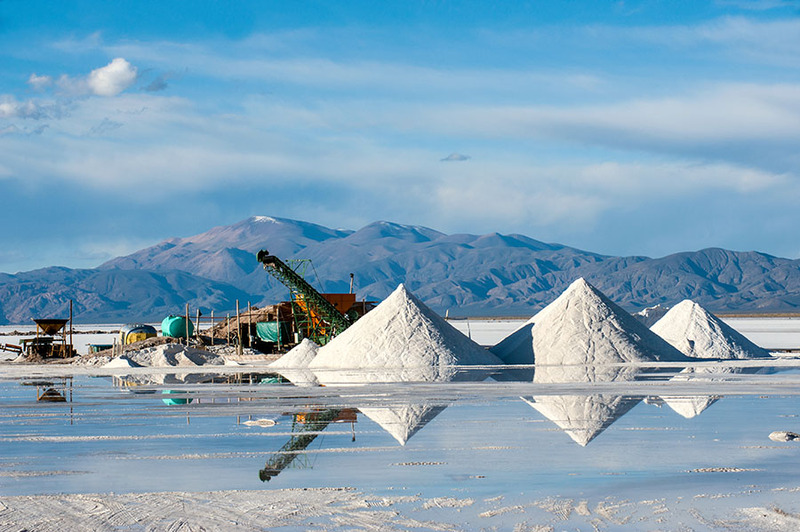 For one, it is about to release the OFS for its flagship project, the Idaho Cobalt Project, in October, which represents a further postponement beyond the initial Q2/18 and subsequent Q3/18 targets. The extra time affords Callahan the chance to "review the model and projected economics prior to its release," Hutchison indicated. Also, the company is in the middle of ongoing dialogues regarding potential financing and offtake agreements. 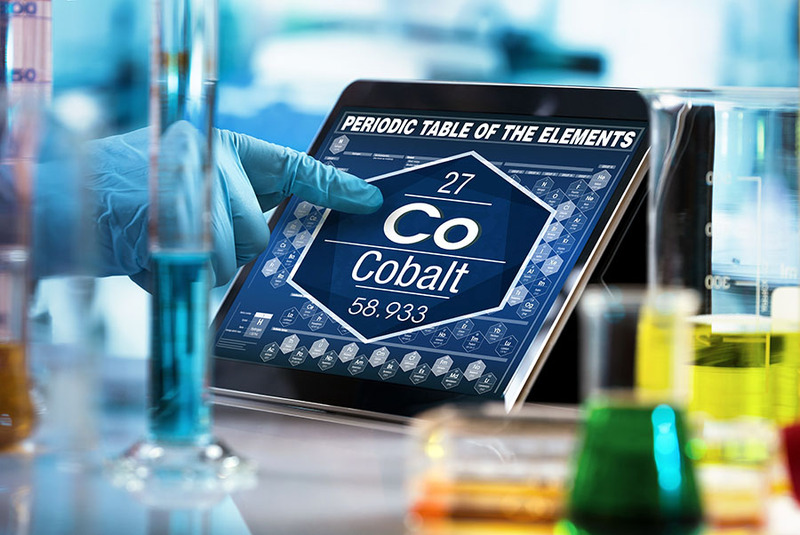 In fact, since pilot-level testing finished, eCobalt has been providing potential offtake partners with a sample of the clean cobalt concentrate it intends to produce. While the company has not indicated when such agreements might be finalized, TD Securities estimates they could take about a year. 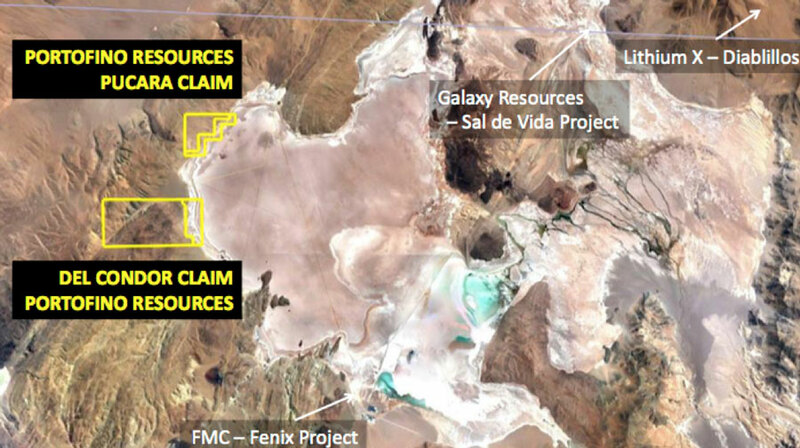 As for the appointment of Callahan, his experience with Silvermex will be especially beneficial to eCobalt, Hutchison noted, as it evolves from an explorer/developer into a producer. Like Canaccord Genuity, TD Securities has a Speculative Buy on eCobalt. Its price target on the company is CA$1.35. Again, eCobalt's current share price is CA$0.78. Analyst Certification: Each analyst of TD Securities Inc. whose name appears on page 1 of this research report hereby certifies that (i) the recommendations and opinions expressed in the research report accurately reflect the research analyst's personal views about any and all of the securities or issuers discussed herein that are within the analyst’s coverage universe and (ii) no part of the research analyst's compensation was, is, or will be, directly or indirectly, related to the provision of specific recommendations or views expressed by the research analyst in the research report.